The Olsens are proud to custom tailor your next meeting. Events we have hosted in the past include strategic planning, team building, Christmas parties, sales and informational meetings. Call us today to plan the details of your next event, not only to encourage think outside the box but encourage your team invigorating 'out and away time' from the office for fresh results. 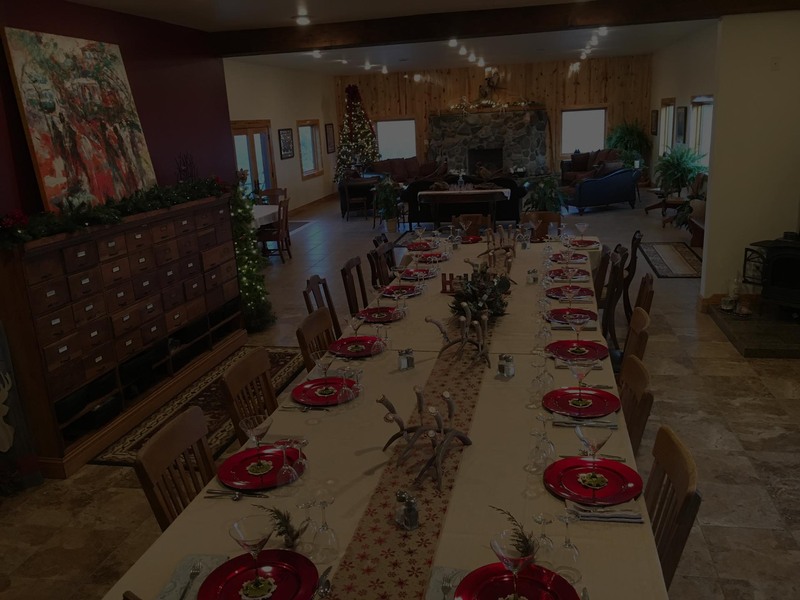 The Pheasant Phun Ranch is the perfect setting for your next South Dakota corporate retreat, team building weekend, or strategic planning session. We are able to accommodate your needs! 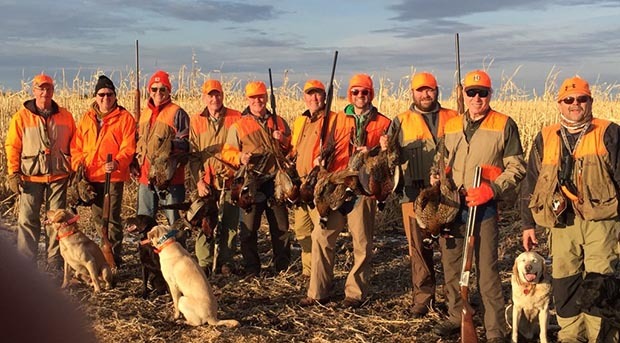 Whether it’s a corporate pheasant hunt, or a corporate retreat, contact us and we will meet your needs. Extraordinary dinners don't just happen, they are planned! At Pheasant Phun, you’ll find the ideal setting for the evening you’ve always imagined. We will ensure that your dinner not only meets, but exceeds, your expectations. Whether your wedding party is small and intimate or large and grand, we’ll work with you to personalize every moment to make it your very own dream come true! 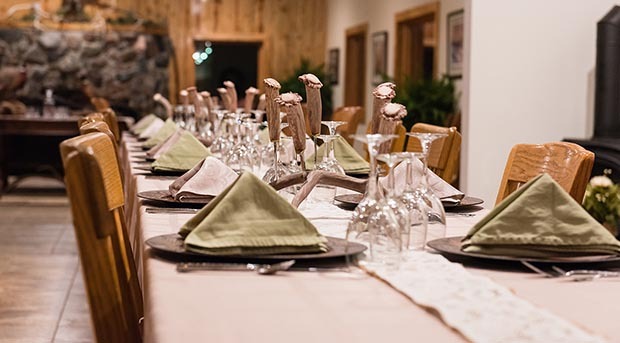 The Pheasant Phun Ranch is the perfect setting for your next South Dakota customer or employee appreciation event and Reward Dinner! Contact us to plan your event, tailored to your specific requirements. 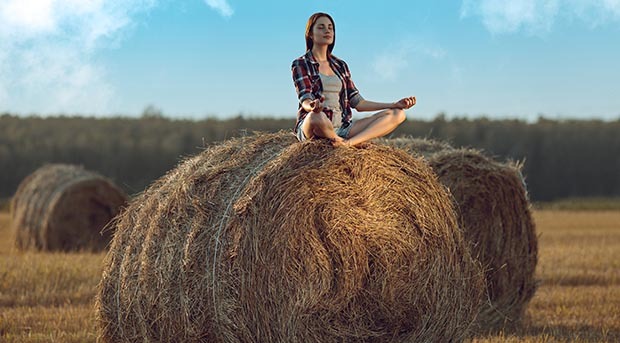 At our Ranch we also believe that the power of your yoga experience multiplies when paired with complementary Phun activities, natural beauty, and camaraderie that nourish the heart, body, and soul. That’s why each of our yoga retreats combines yoga… with so much more. 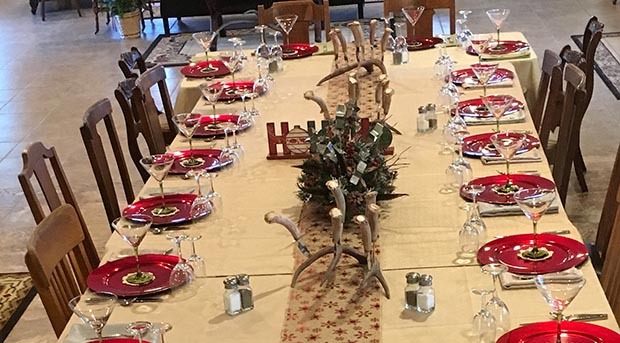 Local Events Happening at Pheasant Phun!